Did you notice We put Service First? Each employee at Voltage Systems takes pride in Small Town customer service with Big City capabilities. Offering our customers reliable, durable products while keeping them informed of the latest technologies in the industry. We believe fully informed customers make the best buying decisions! Proudly Serving Nebraska for nearly 20 Years! 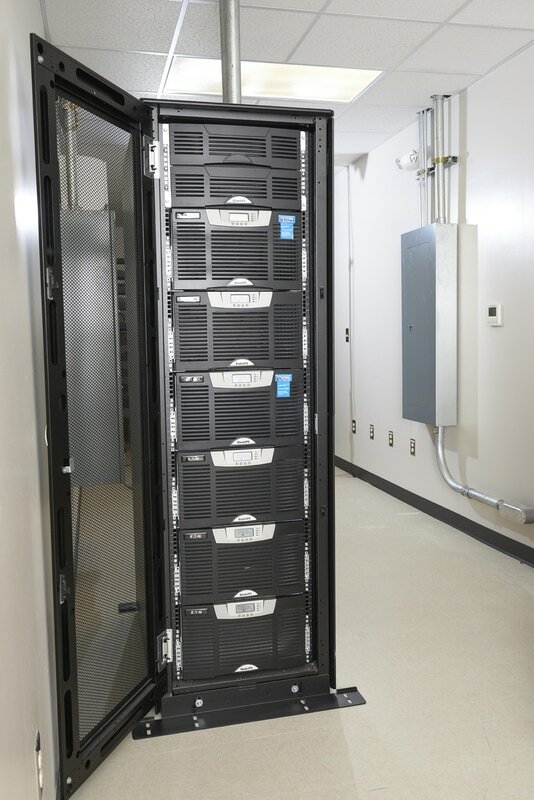 Sales, Service and Installation of large battery banks for telecommunications and UPS battery backups. Authorized reseller of Eaton Power Quality Equipment. 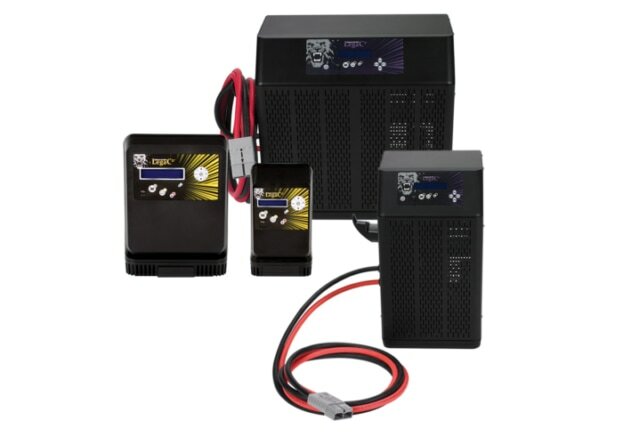 Douglas Battery charger line includes high frequency chargers, for all applications including fast charging, opportunity charging, cold storage and, of course, conventional charging. 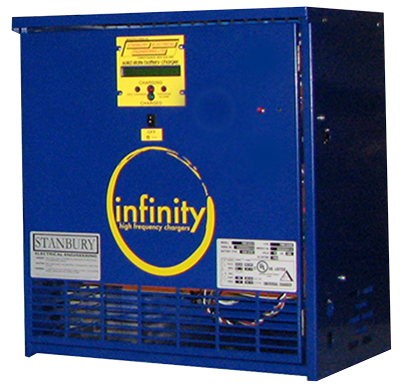 Stanbury Electrical Engineering providing chargers for half a century in the material handling industry has allowed Stanbury to accumulate a wealth of knowledge in the industry. 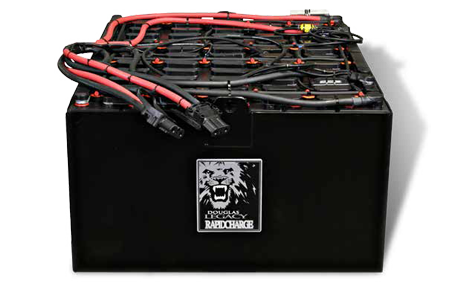 It is with this in-depth understanding of different operational environments that Stanbury has developed a range of specialized chargers that allow you to optimize your battery and operational resource. We Believe customers and buyers should be given all the facts to make an informed purchasing decision, not just sold a product.